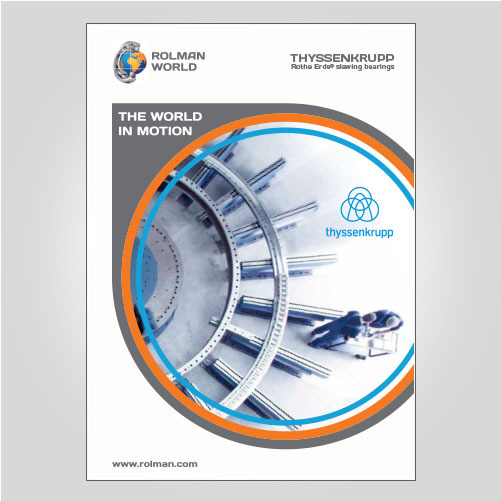 Rothe Erde® is part of the thyssenkrupp group. 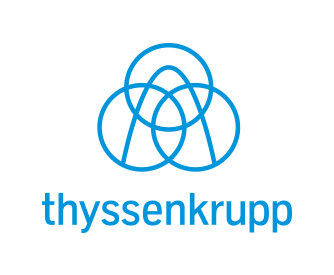 With more than 200 years experience in industry thyssenkrupp have been engineering and manufacturing premium quality products and services. 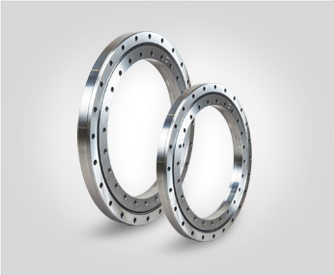 thyssenkrupp specialises in both small and giant size Rothe Erde® slewing rings, with bearings up to 18 metres in diameter, they are the name in industry for slewing rings for applications such as excavators, cranes, waste water treatment, mining and power generation facilities. 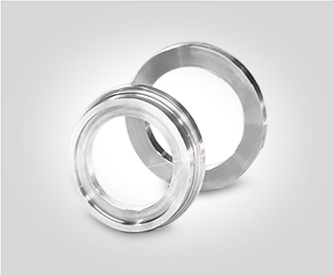 Rolman World is an Authorised Distributor for the UAE and Saudi Arabia.